...who’s been selected as a 2017 Scholarship recipient within The Sport Australia Hall of Fame Scholarship & Mentoring Program. 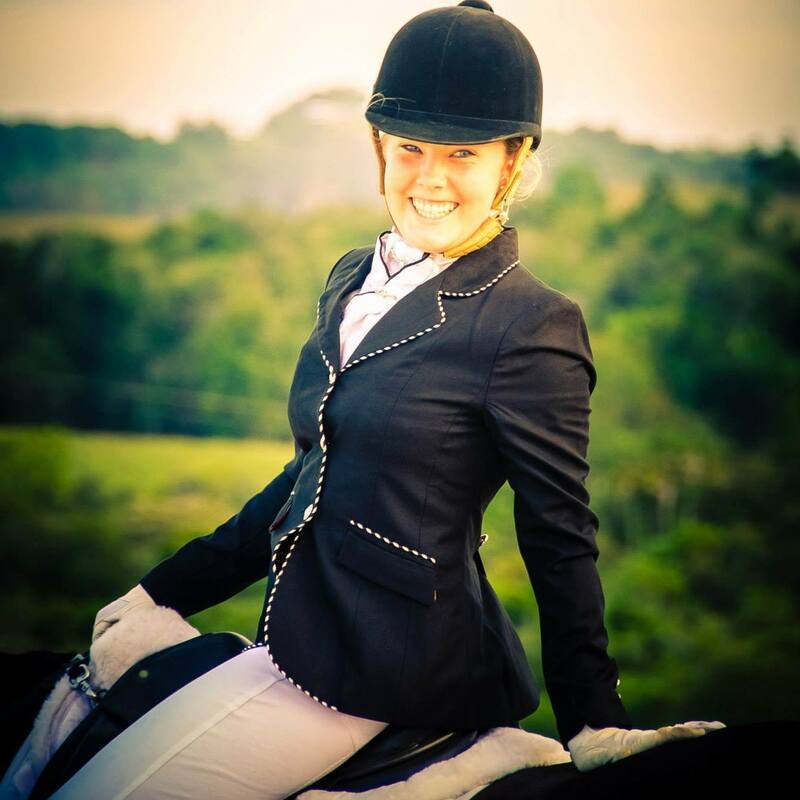 Elloise is one of just 5 young Australian athletes who have been selected for the 2017 Program and the first Equestrian since the Program started in 2006. The aim of the program is to help talented young Australians achieve at the highest level of sport, by providing support and funding for a year. ...who is one of Australia's most successful athletes - at the Gala Dinner on Thursday, in Melbourne. She will get one-on-one personal mentoring by Kieran as well as a $5,000 sporting expenses grant and one international return economy flight thanks to Etihad Airways. Judy Fasher and Paula Ward, Chair and CEO of Equestrian Australia were there to show their support to our young equestrian star, who competes in Dressage. “The scholarship from the Hall of Fame is a great honour for both Elloise and Equestrian Australia.” says Judy. Elloise, from Lake MacDonald just outside Noosa (Queensland), who just turned 18 this year has been around horses her whole life and was riding on her mum’s horses before she got her own. Bravo and well-done Elloise from all of us here at the FEI!